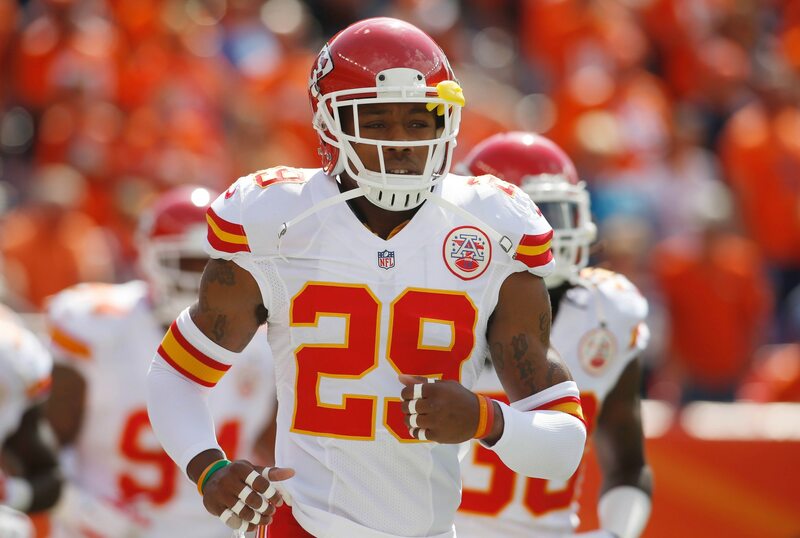 Kansas City Chiefs safety Eric Berry was placed on the NFI (non-football injury) list last November after complaining of chest discomfort. Shortly thereafter, it was announced that the former first-round pick was diagnosed with Hodgkin lymphoma—a cancer of the lymphatic system. A 25-year-old athlete in seemingly great health having to step away from the game to receive cancer treatments. It was absolutely stunning news. Compared to non-Hodgkin lymphoma, Berry’s type of cancer is seen as highly curable. Depending on which stage it is diagnosed, survival rate is high. It’s the most common type of lymphoma. Of course, the best possible news would be fore Berry to be cancer-free when the results come back. Up to this point, his prognosis seems to be good. And while there is no talk about when the safety might be able to return to football activities, the focus here should be on his overall health. As it is, this is some really good news during a point in the NFL offseason where it seems like every report brings out the negative side of the sport. Here’s to Berry receiving some good news moving forward.